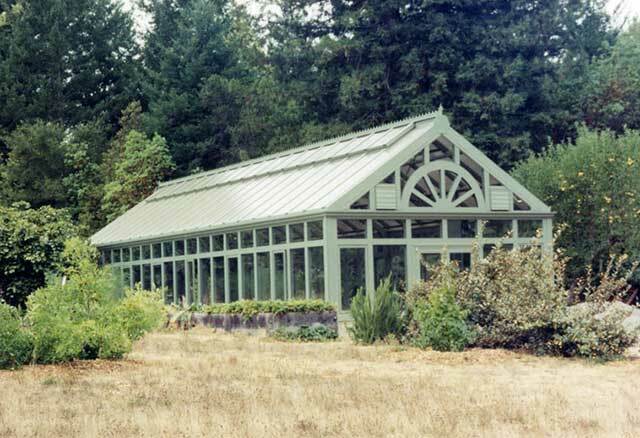 Our elegant, luxurious Garden Greenhouse Paradise enclosures are custom and uniquely designed to your specifications with the aesthetically pleasing “wide” profile aluminum frames available. 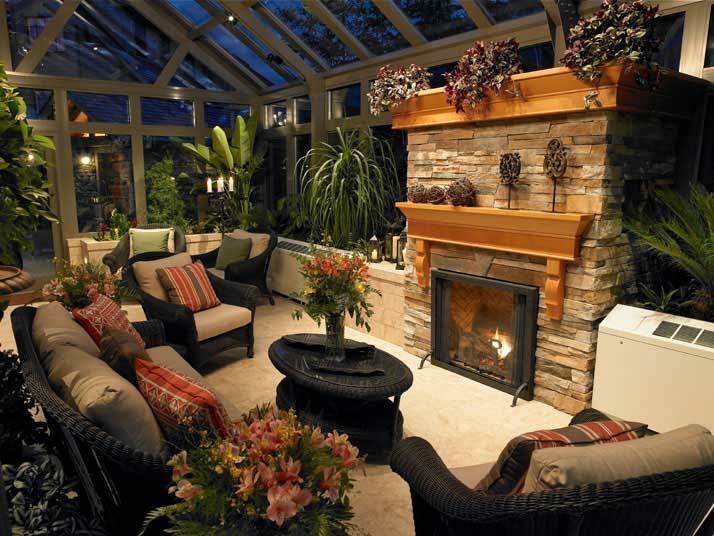 You will appreciate the open and spacious effect with high glass ceilings. 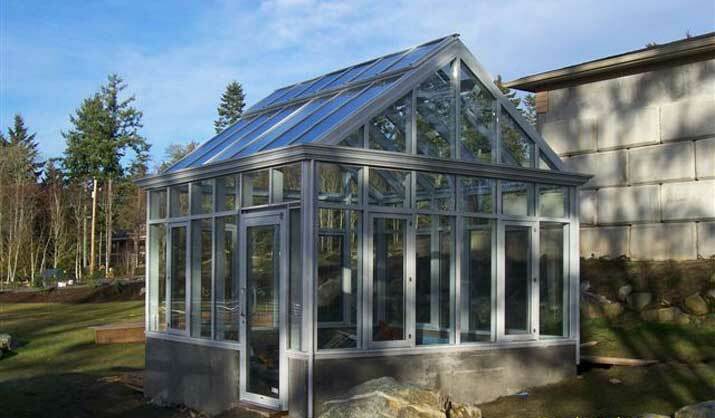 A continuous roof ventilation system and roto-crank opening windows provide a comfortable environment. 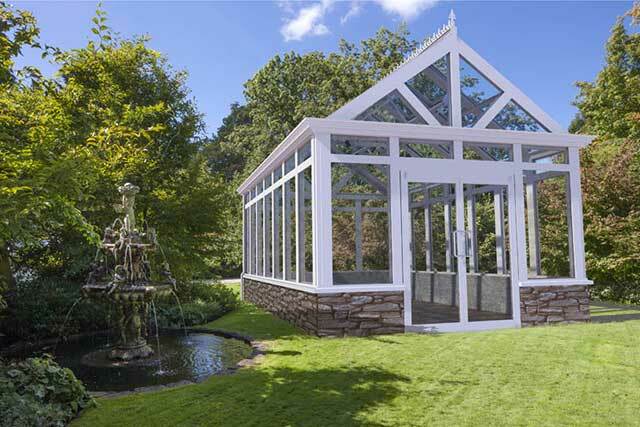 Sturdy double doors in the forefront complete the beautiful Garden Greenhouse Paradise designs. 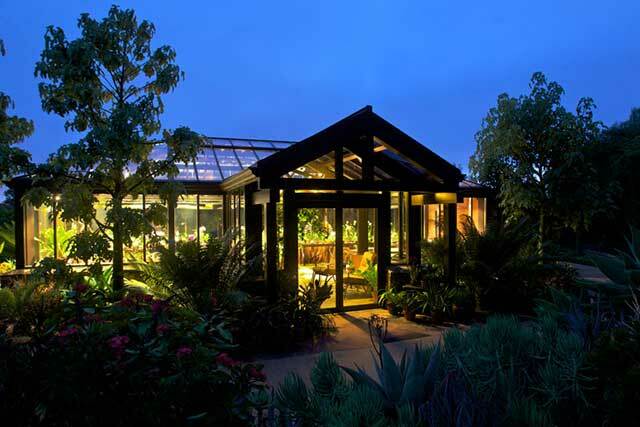 Our seasoned experience team of greenhouse specialists and engineers can assist with your project from the initial planning stages to the satisfaction of the successful completion of your project. We welcome your inquiry! 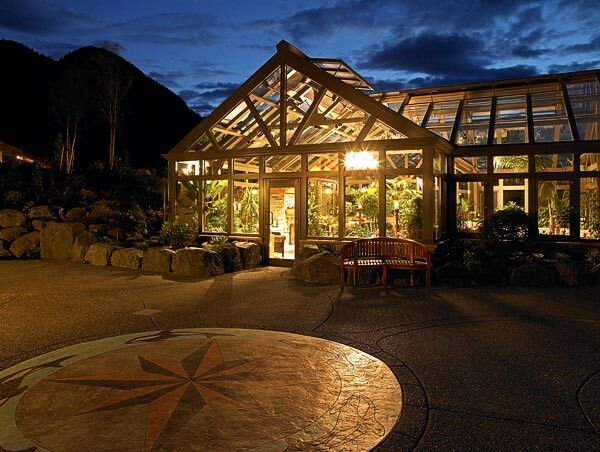 Call 1-800-531-4769 (toll free) to contact us for your project, we will build the structure of your dreams. 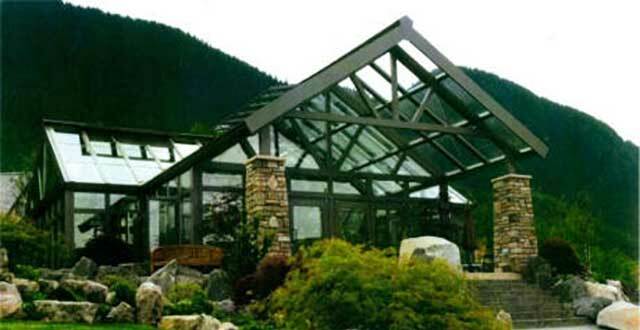 Our product line has expanded to include straight eave and curved eave sunrooms, numerous styles of conservatories, canopies, pool and spa enclosures, curtain walls, folding glass walls, horticultural greenhouses, and skylights: which include domes, pyramids, barrel vaults, terrace doors, garden windows, pivots, sliders and more. Each structure is prefabricated before delivery to ensure minimal field alternations and seamless installation. 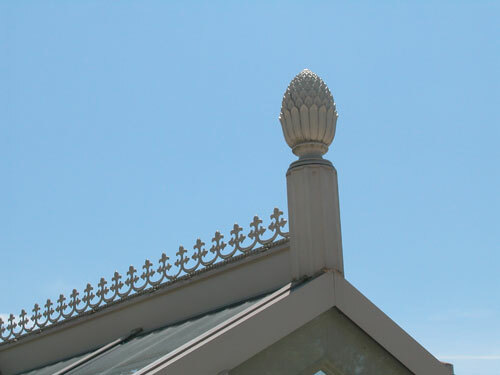 This extra steps result in a product that is easier and less time consuming to install. 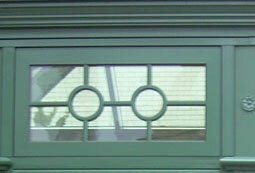 Frame: Constructed of extruded aluminum. 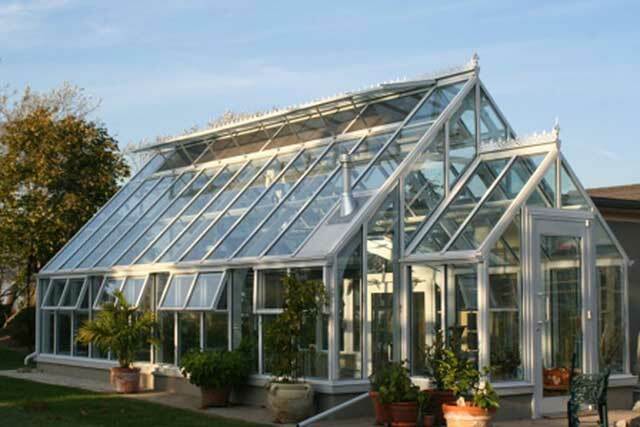 Thermally broken aluminum greenhouse frame for maximum insulation value. If you can imagine it, we can build it. .......to design custom products which are tailored to fit all of your needs.